Besides masking edges when painting, there are many ways this tape can be useful. 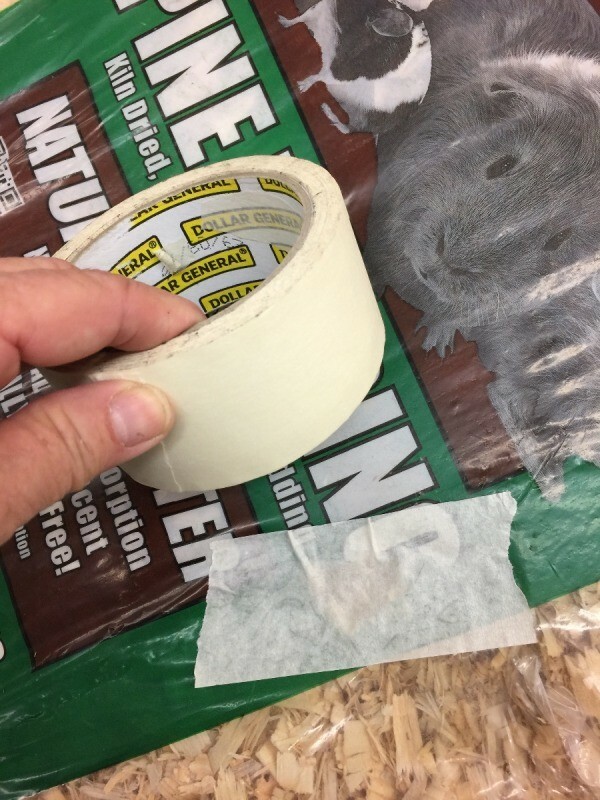 This guide contains uses for masking tape. 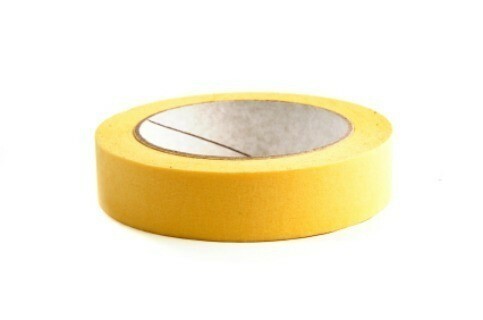 Use small pieces of masking tape and mark them with pen or permanent marker to price items in your yard or garage sale. It's much cheaper to buy a roll of masking tape, than to buy packages of florescent dot stickers or the preprinted pricing stickers. The roll of masking tape will last a long time, and can be used for many other reasons in your household. 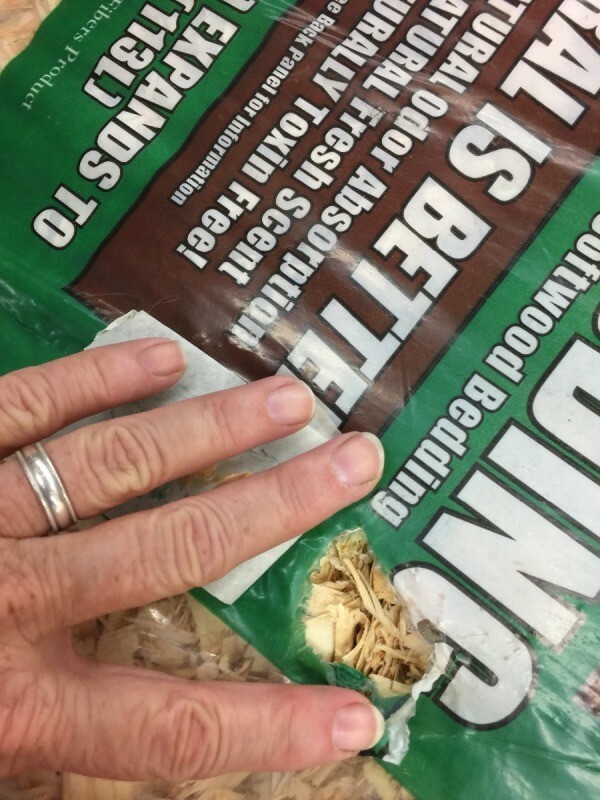 I am always buying pine chips, mulch, and other things I would rather not have spill in my car. By carrying around masking tape on my purse, I can cover up holes and tears in the packaging when they occur, and they often do. I keep a roll of inexpensive masking tape in my kitchen. I tear off pieces to put on the tops of my spice bottles, so I am able to write the name of spice on top. I wrap a piece around the bottle with the name also. This enables me to see what spices I have as I turn the round table around without having to pick up each bottle to find the one I want. Also, on the inside of my cabinet with the spices I have a list of spices. I have check marked and highlighted the spices I have on hand. Another idea for mask tape, when using the plastic cereal holders I cut out the name from box and tape it on the outside so all my household knows what cereal it is. When taking apart something that has a variety of screws, I use masking tape. Label the tape with what part the screws go to, then stick the screw right to the tape. No more lost screws or trying to figure out what screw goes where!